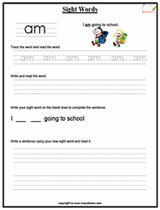 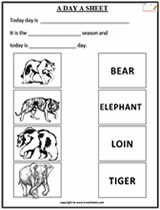 English A DAY A Worksheets, Vowels & Sight Words worksheets for kids to learn read & write the english. 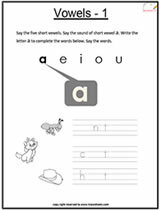 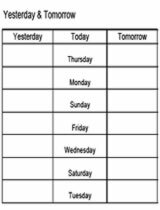 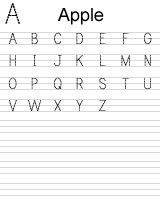 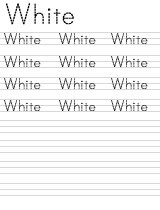 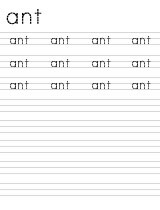 English Letters & Words tracesheets for kids to learn how to write the english letters. 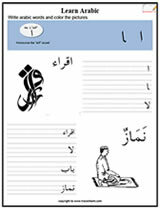 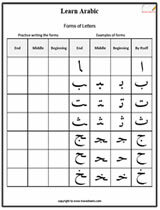 Arabic worksheets for kids to learn the Arabic letters / words, Arabic haroof and connecting Arabic letters. 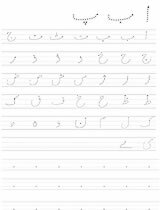 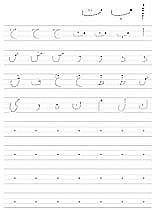 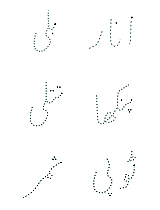 Urdu Letters & Words for kids to learn how to read / write the urdu handwriting. 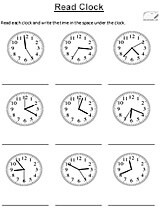 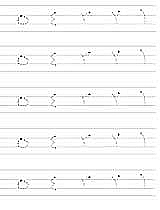 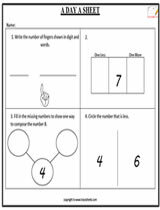 Worksheets for writing the Math Numbers, Count & Learn for kids and other worksheets for beginners. 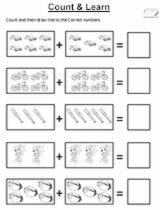 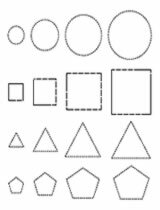 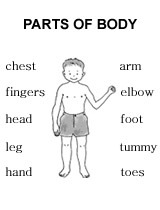 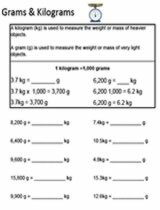 Worksheets for kids to learn about science basics and other basic worksheets. 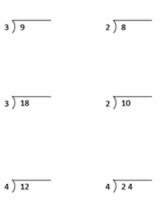 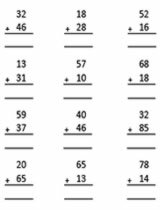 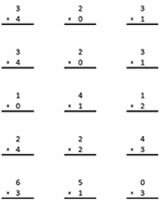 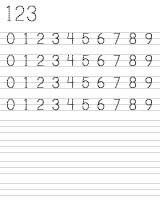 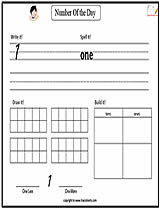 Math kids worksheets section provide numerous worksheets for kids about basic math (addition, subtraciton, division, multiplication), writing math numbers, number comparing etc. 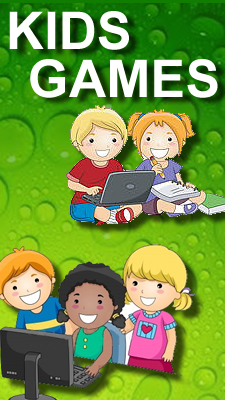 A global educational website for multi-culture parents to get material for their growing kids.